Growth form: Annual herb. Flowering. Mar–Apr. Status: Native. Local. Also recorded: Kuwait, E Saudi Arabia. 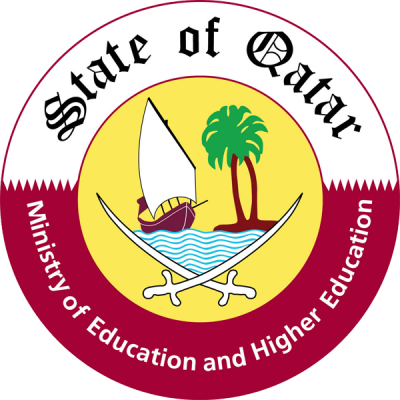 Habitat & distribution: Occasional or locally frequent in small sandy or silty depressions; C and S Qatar. 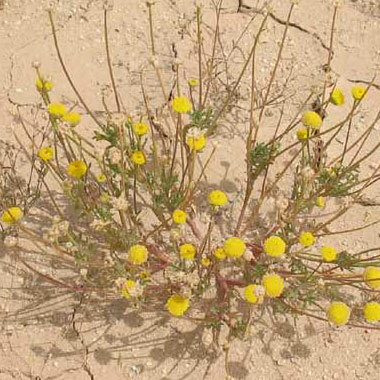 Uses: ‘The plant is sometimes eaten raw by bedouin, who may also use it in the preparation of iqt (dried sour milk cakes)’ (ManDebbie Allanville citing Dickson 1955).